More than just a single industry leader. Quadrocopter is your solution from cinema to construction and everything in between. What industry you are a part of? 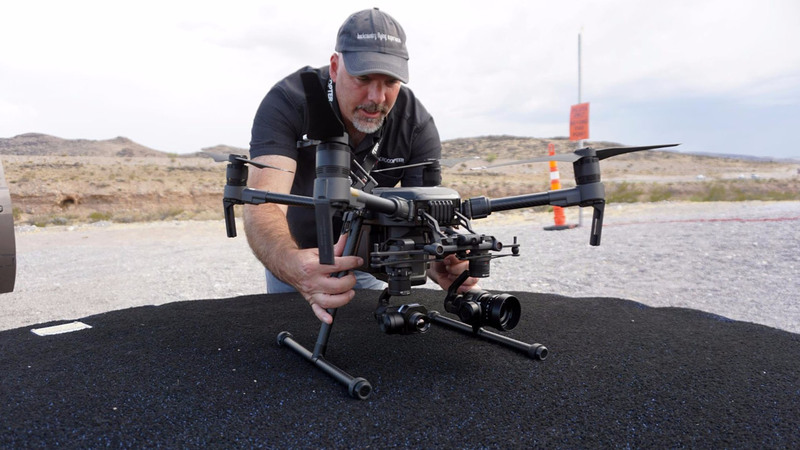 Let us show you how a drone can save you time and money. For over a decade we have been advancing the industry and supporting pilot’s around the globe. Let us become part of your team. By consulting with you about your project you will be setup for success. Learning all of your job requirements will allow us to provide a more affordable and tailored solution. Our experience allows us to provide you with a reliable and cost effective hardware and software solutions. Obtaining accurate data is essential to any job, but being able to confidently collect and deliver the data can be a challenge. There is more to your project than meets the eye and sometimes project sites get a bit complex. That is where robust industrial drone solutions fit into the mix. Beyond simple projects Quadrocopter provides enterprise end-to-end drone inspection and mapping services. We know you have complex needs, partner with us on your next project to see the results you know you want. 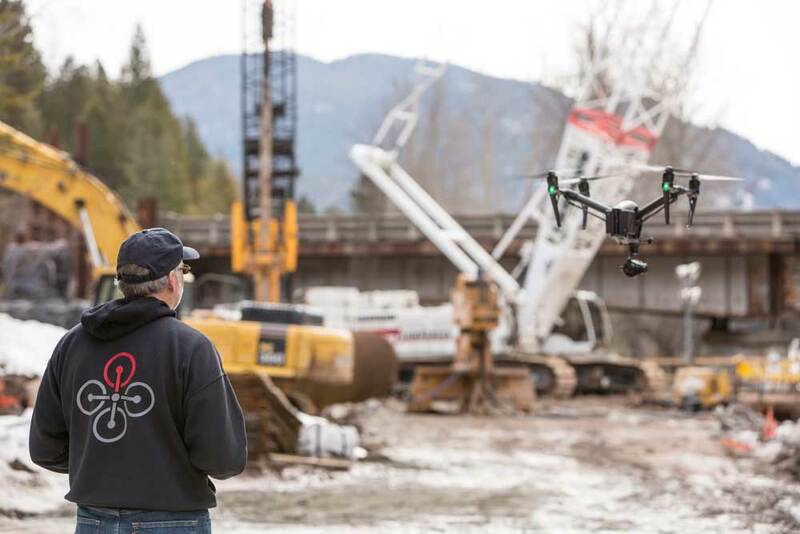 Contact us today to see how the Quadrocopter team can integrate drone solutions into your project.